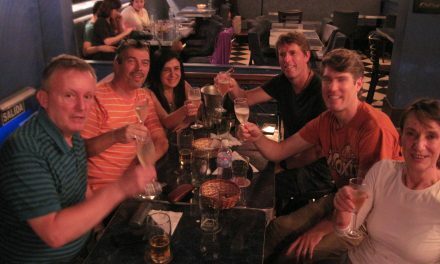 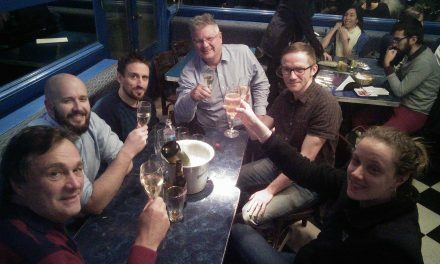 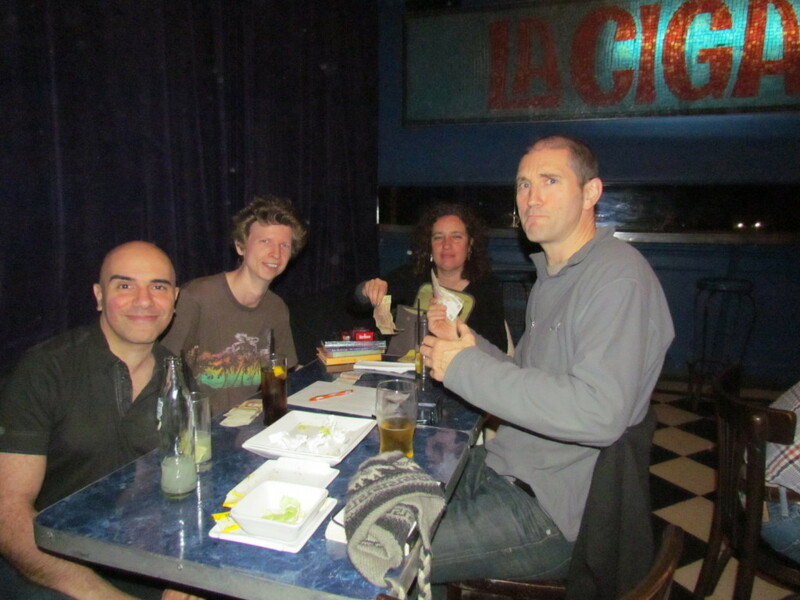 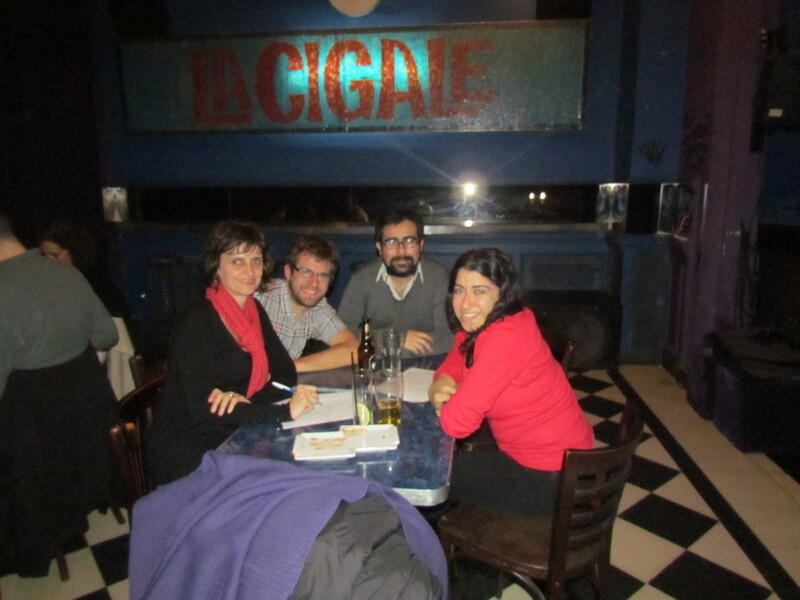 Only a few brave souls ventured into the cold Buenos Aires night for July’s quiz, but as always the quality was high and the competition fierce. 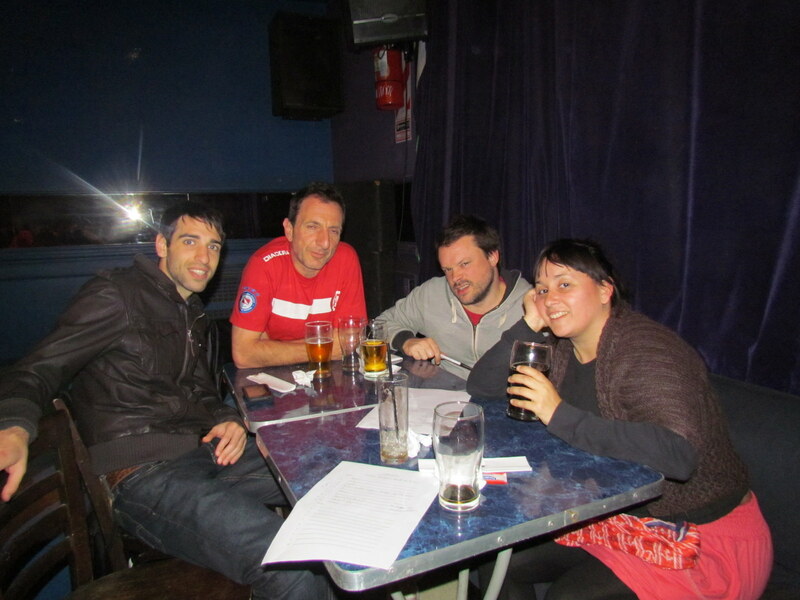 Quizteamer took the lead early on and held on to it, whilst Carverians and Moyano battled it out for second place. 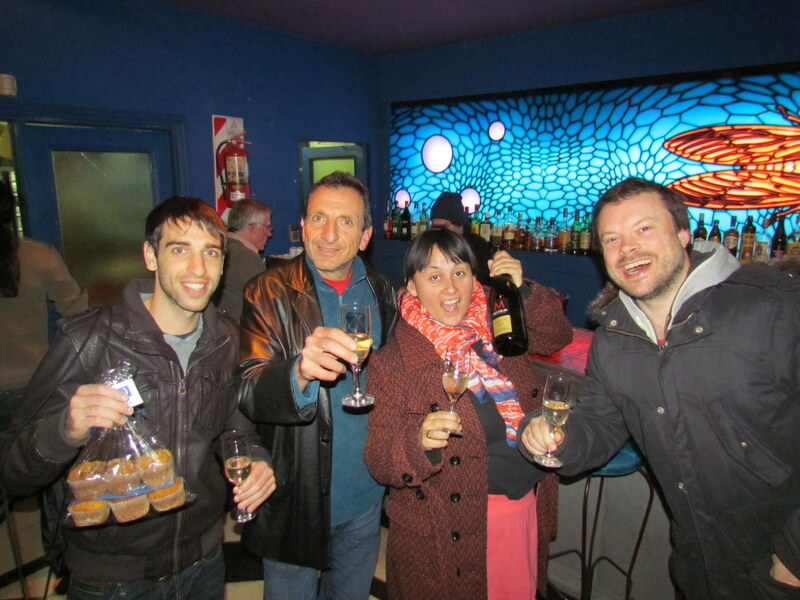 As always, thanks to everyone for coming and a special thank you to the wonderful Kelin Cakes for the prize muffins!